High-efficiency water filtration system DVF1200 Industrial - .PDF file. 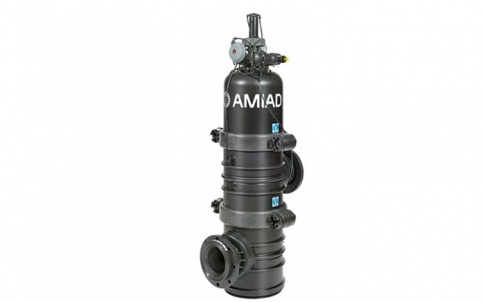 The DVF Series from Amiad Water Systems UK is a range of efficient, effective and reliable high efficiency filters which produce a supply of clean water that is virtually free of solids and has a reduced bacterial count. Manufactured in the UK. 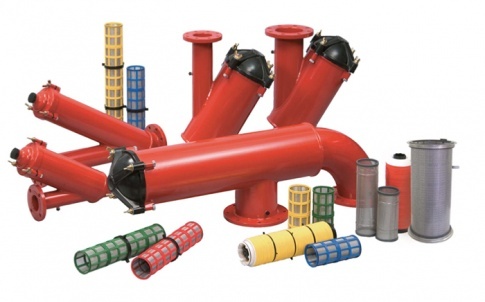 The company provides premier filtration expertise for commercial, industrial, manufacturing and municipal water systems throughout the UK. 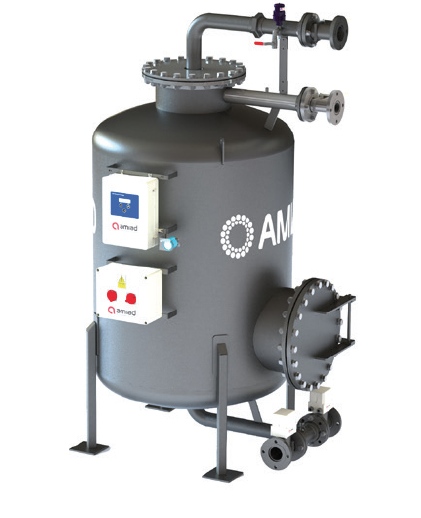 Amiad is constantly striving to improve wastewater treatment and filtration and to this end provides a broad product range of filters that are not only the best technically but also commercially and that are environmentally acceptable. Energy reduction is not generally the first consideration for installing water filtration. 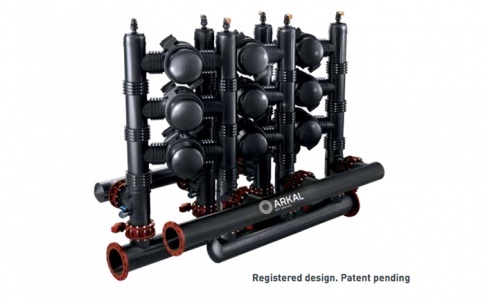 However, the company has developed technology to give filtration down to 1.0 micron on water-based systems. This can result in big energy gains of up to 30 per cent, giving a return on investment of less than 12 months. 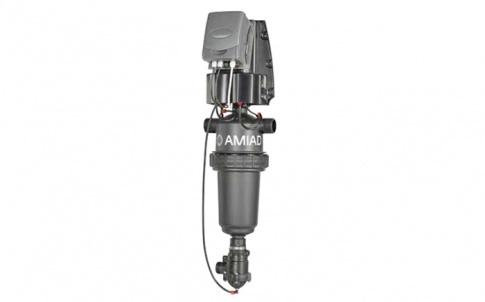 The Amiad DVF automatic filter has been engineered in the UK as a proven solution to all the problems effecting other high efficiency media filters that are or were available on the market. 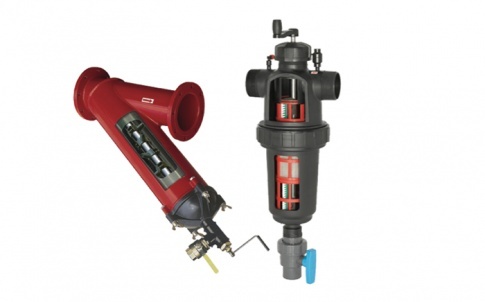 The DVF Series is an extremely simple but highly effective range of technology that filter down to 1.0 micron to produce a supply of clean water that is virtually free of solids and has a reduced bacterial count. 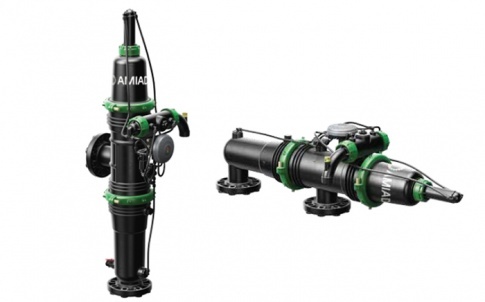 It is also drinking water approved so the system can be incorporated in the most sensitive applications with the confidence of excellent performance. The DVF Series of filters are ideal for Municipal Water, Industrial Water, Irrigation, Oil & Gas and closed loop heating systems.